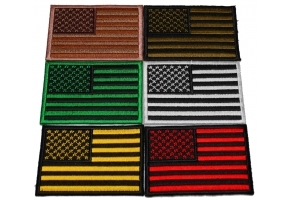 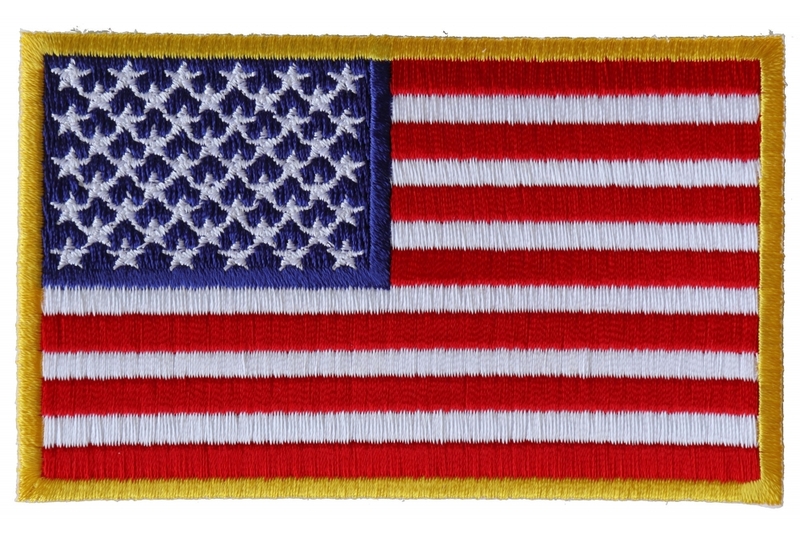 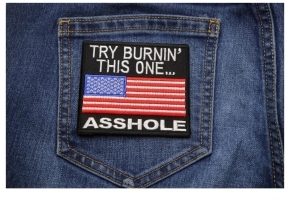 This is a 4 inch wide American flag patch embroidered in Red White and Blue with Yellow borders. 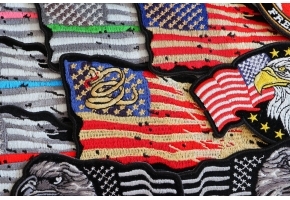 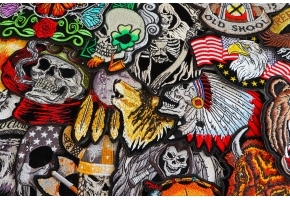 100% of the patch is beautifully embroidered. 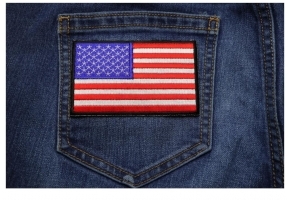 The size is perfect to go over the shoulder of your jackets.